#30DayHomies Day 19 ~ we have winners! It’s Saturday which means a few things ~ it’s long run day for me and we have winners! 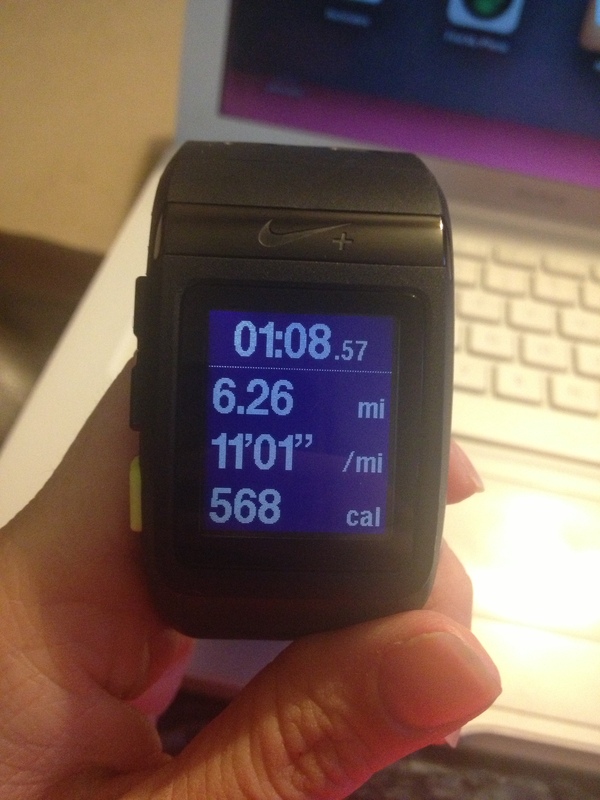 I got in 6.2 miles this morning, I’m soooo excited! Tried out my new Asics Gel Cumulus and they felt good, foot feels good. Hoping it stays that way! 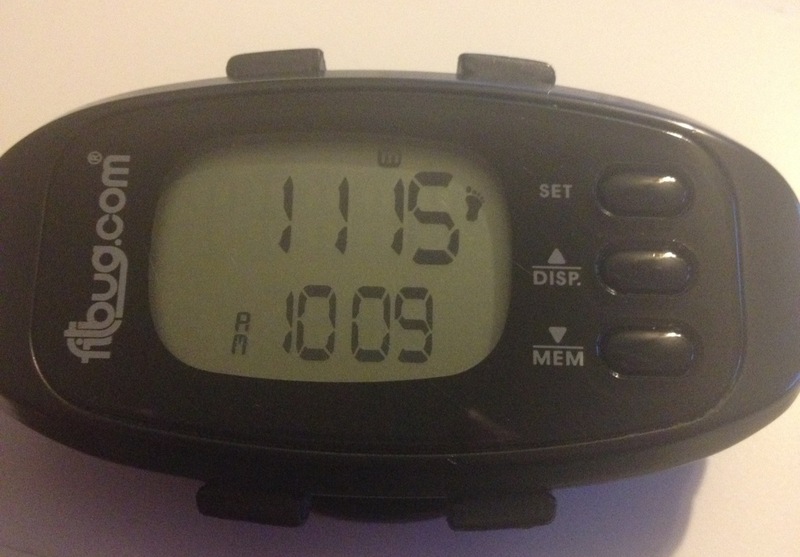 Anyone use a pedometer? Hubby and I started wearing them last December as part of the wellness program his company offers. We get points for physical activities, days with steps over 5k and 10k, etc. There’s a point system and we can buy things with the points. A few weeks ago mine got washed but I was able to save it after putting it in a bag of rice. Then last week I lost it, looked everywhere. I ordered my new one last night and guess what Ally finds this morning in the hood of her clean shirt? My Fitbug, apparently I was putting up laundry and it somehow fell of my waistband and ended up in the hood of her shirt…I’m puzzled at how that happened but it’s found. And now hopefully I can cancel the order I placed last night! Thanks again to our awesome supporters this week ~ Headsweats and Swiftwick. Drumroll please….the winner of the Headsweats hat is Sarah Gabriel! And the winners of the Swiftwick Socks this week are Carey Bomgren, Alma McClintock, Jessica Thompson and Rachel Mano’o! You all should receive an email from me verifying your address. 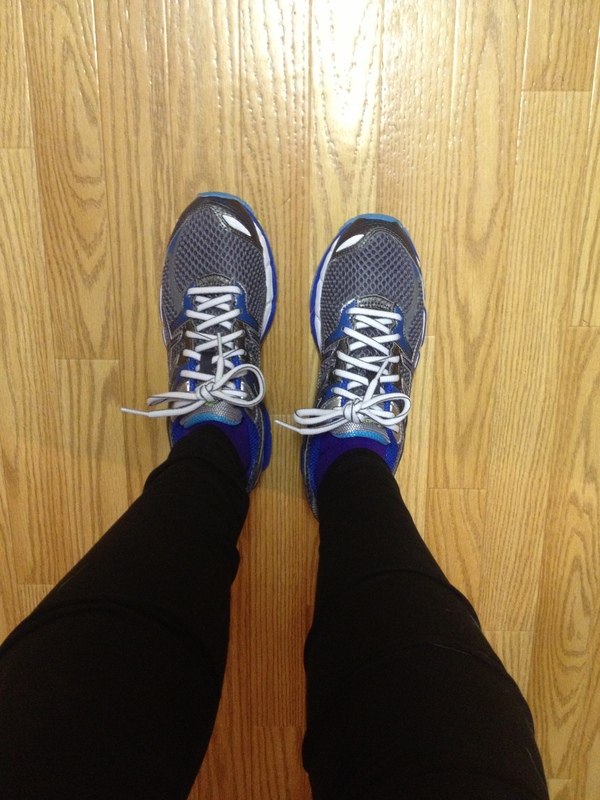 This entry was posted in Uncategorized and tagged #30dayhomies, #MakeItCount, fitbug, headsweats, nike, running, swiftwick. Bookmark the permalink. 3 Responses to #30DayHomies Day 19 ~ we have winners! Glad the foot ran well! Increased the stair master to 35 and level to 8. Weights and lunges. 1 min plank. Scale is not showing any change so I am disappointed with that but I am sure it will come. Thank you so much!!! I can’t wait to wear them!! !